iprice and pogeypre like this. Yeah, but these prove my point as to why we called this Touchpad forum 1024x768. The papers above are 1024x1024 and get blown up too much in size in landscape. I'll look for some 1024x768 papers too. Great Wallpapers HelloNewman! I have one to add that is the 1024X768 which surprisingly looks great in either orientation. I have a few others but wanted to check to see if you want them posted here with yours?? ajguns and HelloNNNewman like this. Can you get one with WebOS instead of hp? 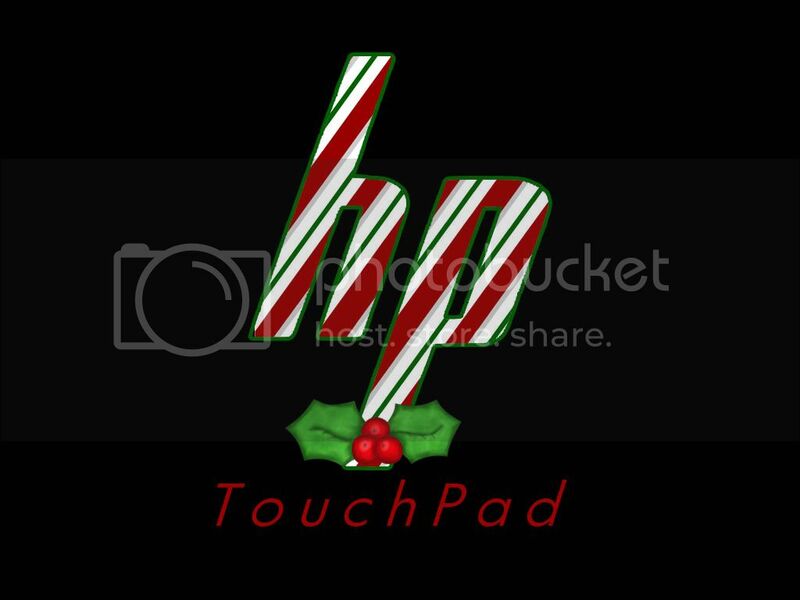 Not feeling too hp friendly after what they've done to our OS and community. Bump for old time's sake - Merry Christmas to all! That time of year again to bump this for nostalgia's sake. anon(8063781) and hfGermany like this.